Disney's Armed Forces Salute has been renewed for 2019 for Park Tickets. Great news from Disney, they have renewed their Military Salute Discount for BOTH Walt Disney World and Disneyland! Note, this page only contains Disney Armed Forces Salute Ticket Discount Information. 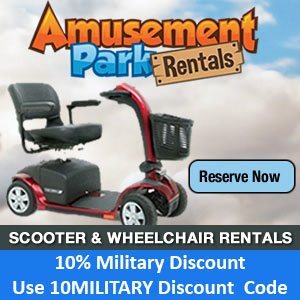 You can see the Disney Armed Forces Salute Room Discount information on this linked page or go to the page with both Tickets and Rooms. 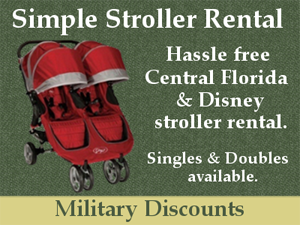 The Disney Armed Forces Salute offers special military tickets. These tickets are for a specified number of days and come in several varieties. Qualified individuals may purchase up to a maximum of 6* theme park tickets per military member during the 2019 Salute offer periods. One ticket must be used by the member or spouse, the rest can be used by anyone else. Days on the tickets do not need to be used consecutively. Any days left on the tickets will expire at the end of each offer period. Tickets from 2018 cannot be used in 2019! Once the tickets are activated the party may split up. For example some go to one park and some to another, or even use the tickets on different days. The Military ID is checked only upon ticket activation. Disney has not announced Spring Blockout Dates for the 2019 WDW Ticket Offer. (there are Blockouts for Disneyland, see below). These tickets can be purchased at Shades of Green, your local Base Ticket Office, or Disney Theme Park ticket booths (Sales tax will be added at Disney World ticket booths). If you do not have a base near you see this page for other options. If you initially purchase only the Hopper option, you may add on the Plus Option later for the price difference - $50 plus tax. You may also upgrade any Disney Armed Forces Salute ticket to an annual or seasonal pass for the price difference between the Salute price and the full price pass plus tax..
Disney Armed Forces Salute tickets purchased from Disney or Base Ticket Offices must be upgraded at a Disney World ticket or Guest Relations window. Disney Armed Forces Salute tickets purchased at Shades of Green may be upgraded there to a ticket with the Plus Option, or to annual or seasonal passes. Linking your military tickets to your My Disney Experience account does not activate your tickets! You will still need to do so at Disney with a valid military ID! 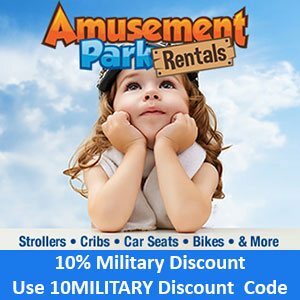 FastPass Plus - All military discounted tickets including the Disney Armed Forces Salute tickets are able to be linked to your My Disney Experience account. You can then make your advance FP+ reservations the correct number of days ahead based on where you are staying. At Disneyland Disney Armed Forces Salute tickets are Park Hoppers and come in 3-day and 4-day lengths. Why are there Blockout Dates? These tickets can be purchased at Your local Base Ticket Office, or Disneyland Ticket Booths and Resort Hotels (for registered guests). At Disneyland Salute Tickets are not valid for Magic Morning early entry admission. Welcome to Military Disney Tips! 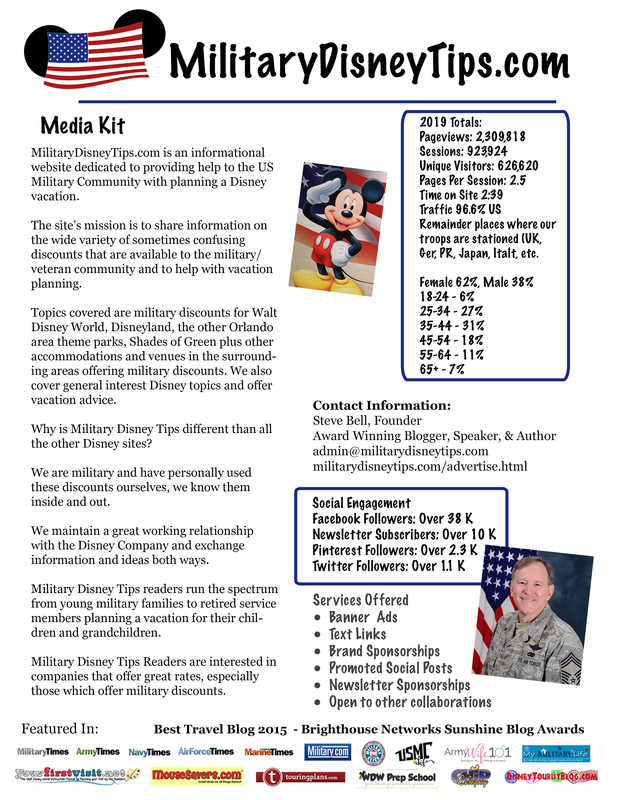 We have lot's more information on Disney Discounts for the Military Community (Some you might not know about!). Please go to our home page to see the different info we offer, or check out the menu links at the top of the page! 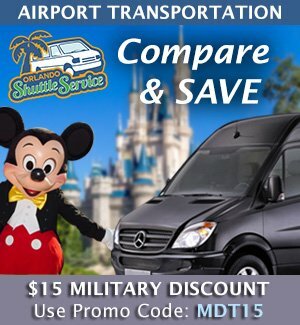 Disney Military Ticket Security Procedures - Protect your investment! Read the Disney Armed Forces Salute FAQ for detailed questions and answers about this special temporary discount offer.